Frequent guest on “On the House with the Carey Brothers” nationally syndicated radio program. 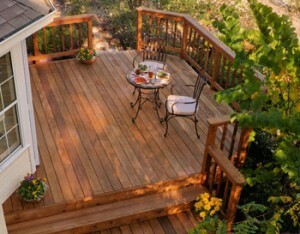 Winner – “Build a Deck, Win a Deck” contest sponsored by the California Redwood Association. Weston Leavens started building decks and patio covers in San Diego during the building boom of the early 1980’s. The market at that time was flooded with fast production, low quality builders and there were few craftsmen who specialized in custom work. With a background in both framing and finish carpentry, Weston used the principles of both to build solid structures of enduring beauty. He recognized that the minute an outdoor project is finished it begins to be attacked by the elements. This type of building requires knowledge of the characteristics of all materials, from wood and composites to fasteners and connectors. Driven by a passion for excellence, Weston soon became the premier deck builder in San Diego County. His work won awards at the Del Mar Fair and was featured for years as the entrance to the Flower and Garden Show. One beautiful deck project was the top professional entry in the National Redwood Deck Contest sponsored by the California Redwood Association and Home Mechanix Magazine. This secured his title as a master deck builder. As a builder who is also an ardent environmentalist, Weston was troubled by a serious problem inherent in deck construction. In Southern California the lifespan of decks was only 10 to 12 years. The nails holding the deck boards down, quickly started popping up and became unsafe requiring costly maintenance. Water penetrating into the joists through the nail holes caused the joists to deteriorate and rot. 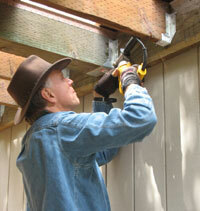 The search for a better way to build a deck led to the invention and patent of the Deckmaster Hidden Bracket. This innovative product solved the problems of water penetration while building a deck of unsurpassed beauty. Deckmaster Brackets not only became and remain the quality leader in deck construction but also spawned the hidden deck fastening industry. Today many products offer hidden fastening. 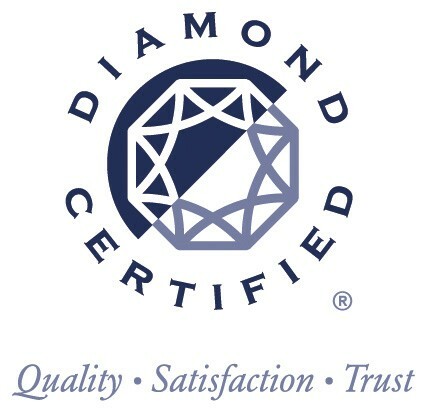 They all claim to be easier and faster but none purport to be better quality than Deckmaster. As the demand for the Deckmaster Hidden Bracket grew, Weston decided to close his construction business and concentrate on manufacturing and marketing. Within two years Deckmaster was distributed to lumberyards and building material stores nationally. In 1998, Weston sold the company and patent to Grabber Construction Products. After taking a year off to travel with his family, Weston became the National Sales Manager for Grabber focusing on the Deckmaster Hidden Bracket. In that capacity he travelled the country training deck builders, retailers and distributors. He also expanded his own knowledge of deck building techniques and state of the art materials. Weston has served as a consultant throughout the country, helping builders and homeowners solve their deck construction and design problems. He was a featured seminar presenter at the first ever Deck Expo in Atlanta, teaching the fine points of deck fastening to over 250 builders. He has been featured several times as the deck expert on “On the House with the Carey Brothers” national radio program and in a nationally televised interview on “Designing Spaces”. 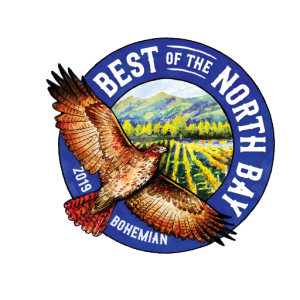 Today Weston and his wife Jenny have a successful deck and patio cover specialty company in Sonoma County serving the north San Francisco Bay and Wine Country of Northern California. They offer Deck Design and Construction, Patio Covers, Arbors and Cupolas, Pool/Spa Decks, Viewing Platforms, built-in Seating and custom fencing. Weston is available for design and construction consultation by phone and online. He can also travel to your job site anywhere in the world on a per diem basis. Weston Leavens and his company, Deckmaster Fine Decks, added to their list of honors and awards in October, 2008 by winning the “Build a Deck, Win a Deck” contest sponsored by the California Redwood Association and Mead Clark Lumber.